THE Australian Competition and Consumer Commission (ACCC) Final Report into The New Car Retailing Industry recommends a mandatory scheme compelling all carmakers operating in Australia to give independent repairers the same repair and service information currently shared with dealerships, on fair and reasonable commercial terms. Acknowledging that the voluntary agreement to share repair data had failed since it was signed in late 2014, the ACCC expressed concern in its report that “most car manufacturers do not provide independent repairers with the same level of access to technical information to repair and service new cars as they do to their dealer and preferred repairer networks”. “As there has been only a limited improvement in access, the ACCC recommends regulatory intervention to mandate the sharing of technical information with independent repairers on ‘commercially fair and reasonable terms’, subject to appropriate safeguards to enable the sharing of environmental, safety and security-related technical information,” says the report. The ACCC recommendation echoes that made five years ago by the Commonwealth Consumer Affairs Advisory Council (CCAC), which said the Government should consider the introduction of a mandatory code for data sharing. As a result, the ACCC report could be the final nudge Australia’s Federal Government needs to take action on this issue and change the law. 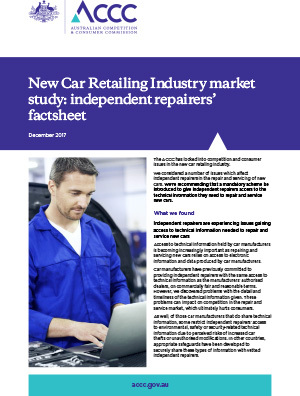 The ACCC has published a factsheet for independent repairers explaining its findings and recommendations that can be downloaded from its website. A copy of the full report can also be downloaded. Of course, the Australian Automotive Aftermarket Association (AAAA), which established the Choice of Repairer campaign in 2009, welcomed the ACCC recommendations, as did the Australian Automobile Association (AAA) that has also long advocated for information sharing. More interestingly, the Australian Automotive Dealer Association (AADA) also reacted positively, rather than its recent form of siding with the Federal Chamber of Automotive Industries (FCAI) that issued an incendiary rebuttal to the ACCC report taking direct aim at the repair information sharing recommendation and accusing the consumer watchdog of bias and a poor understanding of the automotive sector. 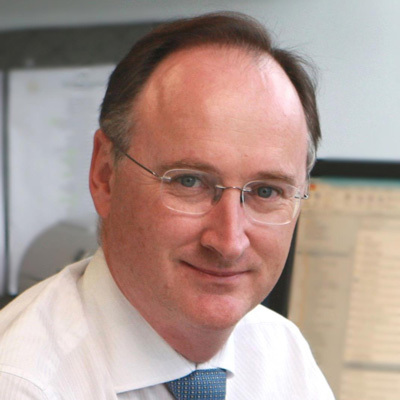 AAAA executive director Stuart Charity described the fight for repair data sharing as “a David and Goliath story” and called for prompt government action. “The car industry leveraged their financial, lobbying and marketing power to criticise the skill and credentials of our industry, telling Government that all vehicle repair and service information was being made available but independent repairers didn’t have skills to use it,” he said. In a statement, the AAA said the voluntary data sharing agreement “is ineffective and has not delivered measurable outcomes”. AADA CEO David Blackhall reiterated the dealership peak body’s position that “any regulatory scheme for sharing of repair information needs to impose strict conditions and safeguards for access to sensitive data, particularly security, safety and emissions information”. 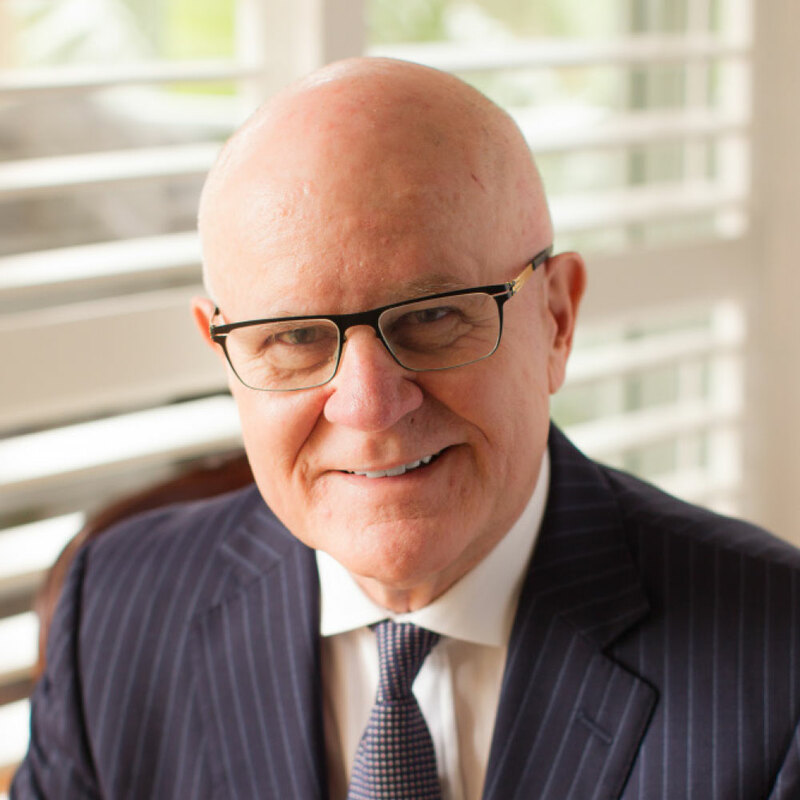 “We are pleased that the final report has acknowledged this point, especially as we move to an increasingly connected world in which vehicle technology is advancing rapidly,” he said. 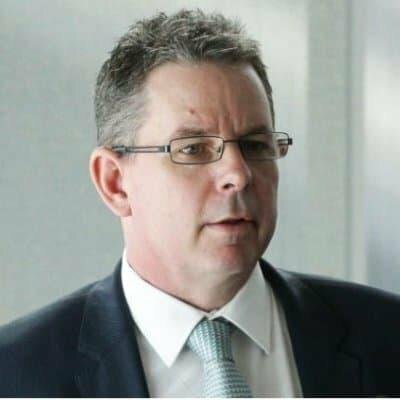 FCAI CEO Tony Weber slammed the ACCC for having taken 18 months “to research and understand a complex industry, and failed to properly comprehend it”. Mr Weber also drew a link between vehicle thefts and repair information sharing, citing a 30 per cent increase in this crime in the UK compared with 1.0 per cent in Australia during the same timeframe. 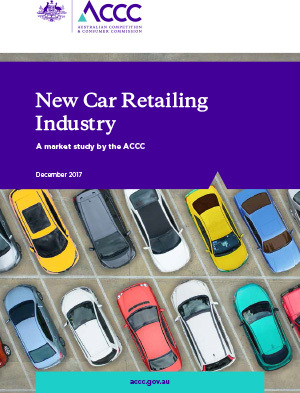 Other topics covered by the 198-page ACCC report, that was 18 months in the making, include the rights of consumers with faulty vehicles, an imbalance of power between carmakers and dealers, and the reporting of fuel consumption and emissions information.